Born in London of creative Italian parents, Riccardo has lived and worked in many European capitals before settling back in Cape Town in 1996. After selling his successful clothing business (WorldTribe) in 2001, Riccardo entered the film industry and secured his first Art Directing job within his second year. 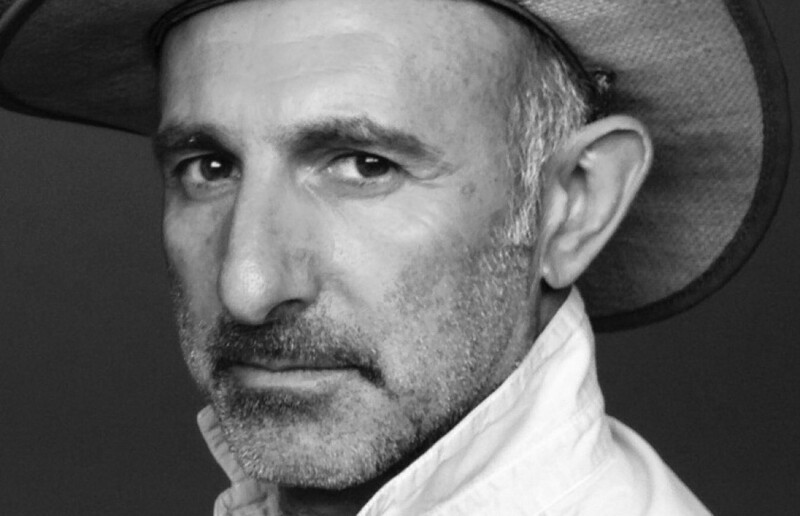 Now an established commercials Art Director, features Production Designer and Event Set Designer, Riccardo brings with him the perfect combination of an inherent sense of style matched with years of entrepreneurial experience, thus allowing him to create beautiful sets - without blowing the budget! 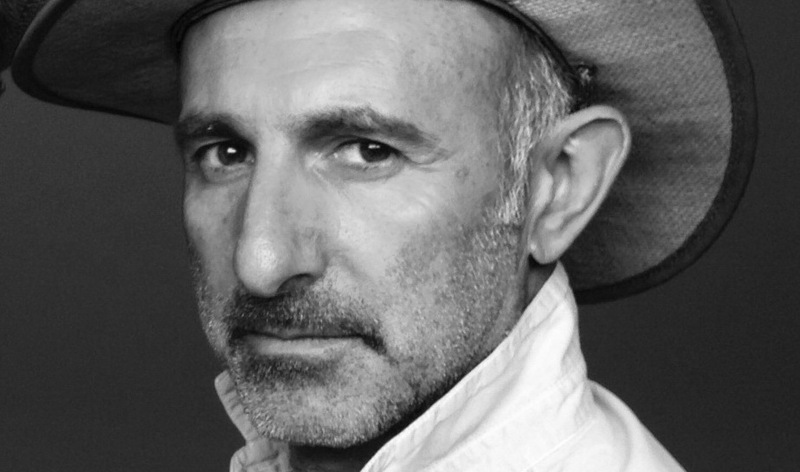 Over 200 TV/Cinema commercials and a dozen feature films under his belt, Riccardo has had the opportunity of working with many prominent directors, such as Tarsem, Rocky Morton, Dario Piana, Karl Erik Rinsch, Joseph Kahn, Nicolai Fugslig, Mikko Lehtinen, Matt Piedmont and Tryan George. Copyright © 2015 Riccardo Pugliese. All Rights Reserved.